The latest escalation came last week when Trump threatened to slap $11 billion worth of goods from the EU with import tariffs after the World Trade Organization (WTO) found that EU subsidies to Airbus cause “adverse effects” to the US. ← Why DOES insulin cost 20 times more then it did 20 years ago? That’s not a C919. 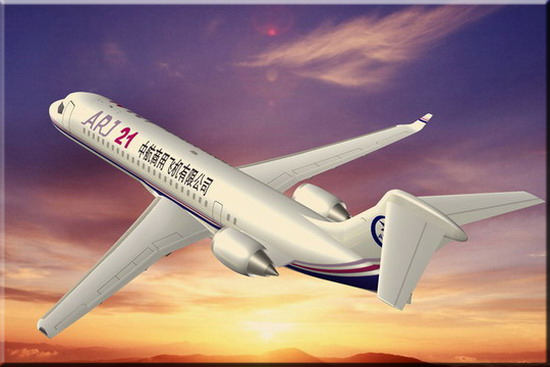 It’s an ARJ21. Even says so on the fuselage. It doesn’t resemble a 737. Apparently you did not read the article you copied.